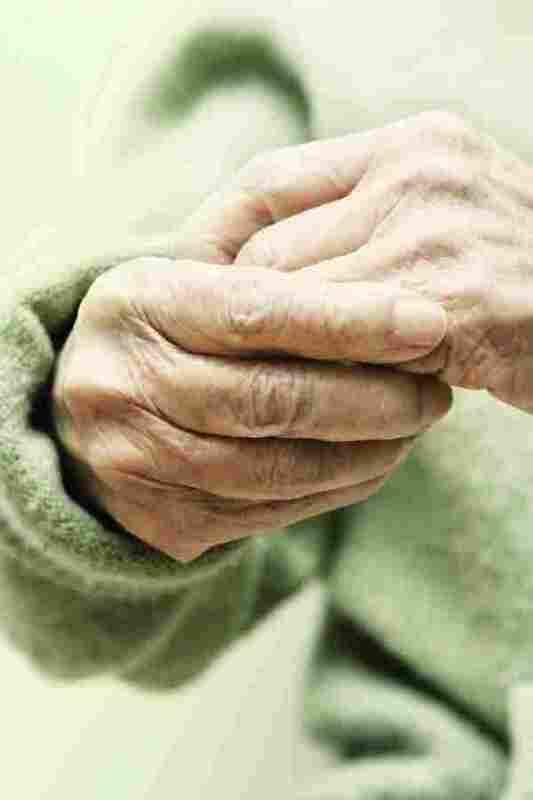 It is becoming widely recognised that the built environment can have a major impact on a person with dementia – both enhancing their lives, and creating unwanted and negative behaviours. 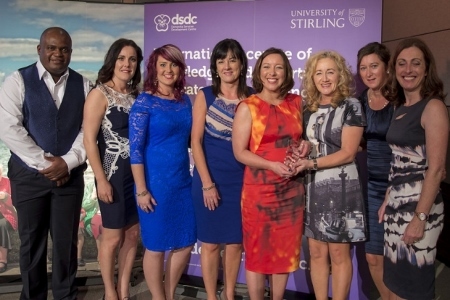 Stirling University’s Dementia Services Development Centre (DSDC) is leading research into this area and helping to shape the physical environment to counter many of the impairments that come with dementia. While living spaces and communal areas are a key focus of many facilities; bathrooms are often overlooked. 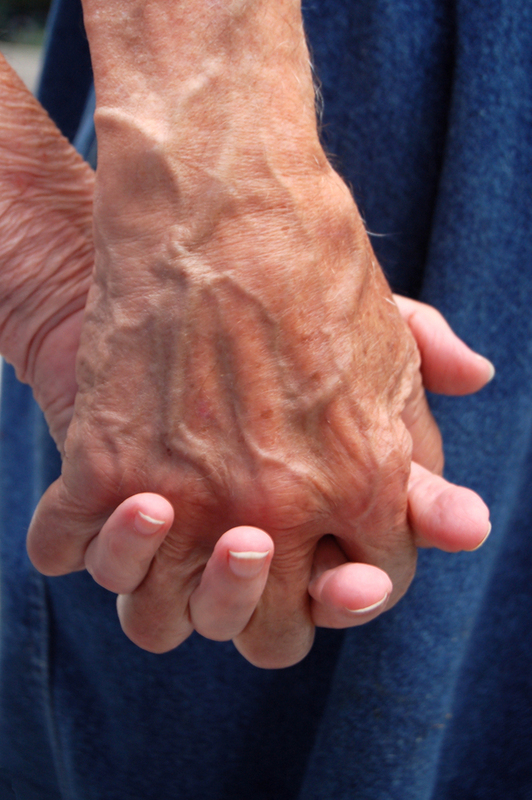 But they are vital to good dementia-friendly design. 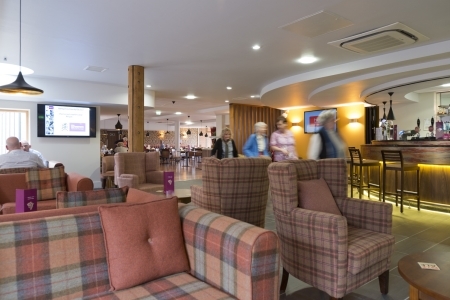 Manufacturer, Impey, has worked on a number of dementia-friendly projects, including bathrooms installations at Greenacres, a private residential care home in Guernsey. 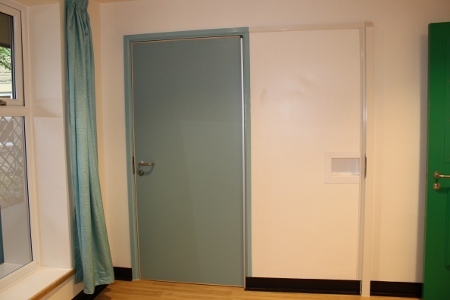 The company’s regional area manager, Bryon Chappell, said: “As a space that is used on a daily basis; it’s important that bathrooms are a non-threatening environment for those with dementia. 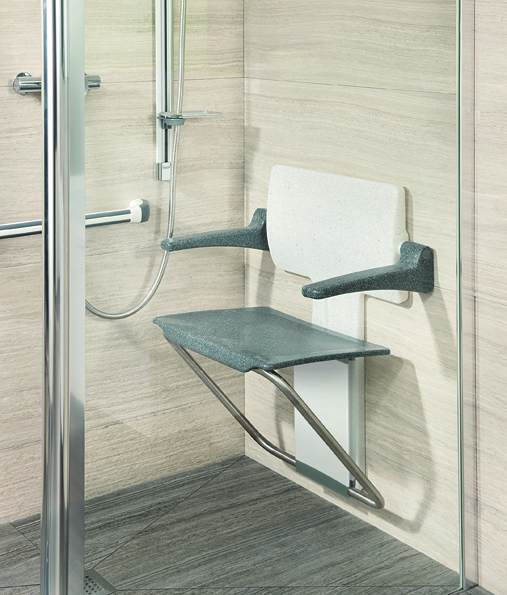 Government statistics indicate that people with dementia are twice as likely to fall as others within the same age group, making this a key focus when planning bathroom adaptations. Therefore, installation of a level-access wetroom or showering area can reduce trip hazards and help prevent slips and falls. Effective colour contrast is also fundamental in dementia-friendly washroom design. 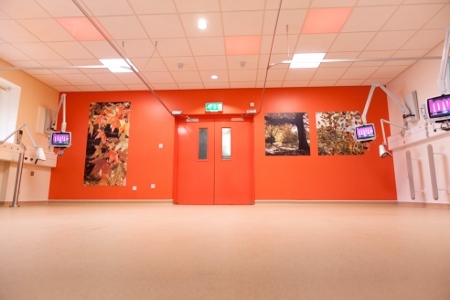 A selection of well-placed grabrails that contrast vividly with the colour of the walls enables easy visual identification and can help a dementia patients to negotiate their way around the bathroom effectively. Additional simple interventions like contrasting toilet seats, toothbrush holders and towels remove uncertainty or panic. And mirrors and reflective surfaces should be avoided within bathrooms as some people with dementia don’t recognise their own reflection and may become anxious. The same goes for objects that may have a reflective surface. For example, chrome towel rails can be replaced with anti-scald radiators, and reflective shower screens can be replaced with non-reflective or frosted types. In a similar vein, lighting needs to be carefully considered. 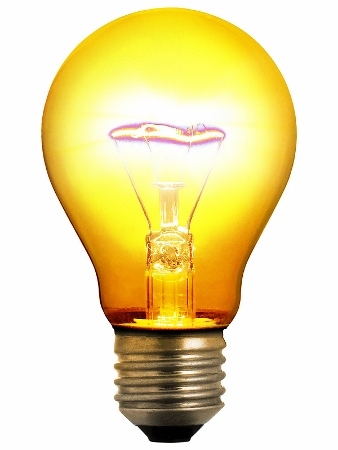 Chappell said: “Appropriate lighting is incredibly important as poor lighting can cause nervousness, apprehension or fear; in turn leading to slips or falls. “Even and consistent lighting, which eliminates areas of shadow or pools of darkness, will give a sense of greater safety. And safety is paramount, with electric showers with scald-prevention thermostatic controls the preferred option. Bristan is another manufacturer that has designed products to be installed into dementia-friendly washrooms. Group product manager, Chris Tranter, said: “Through our ongoing work with a major private healthcare provider, we have found that residents suffering with dementia respond best to traditional crosshead taps, rather than lever or button taps. This is likely because the more-traditional styling is familiar and therefore easier to use. Many of Bristan’s products, including its Joy Care shower, have been endorsed by the Royal National Institute for the Blind and the British Electrotechnical Approvals Board. “The skill in creating personal hygiene facilities for residents living with dementia lies in helping residents to maintain a maximum level of safe independence in an environment which feels as homely as possible,” said Tranter. And Gainsborough has recently launched its Genota power bath, the latest offering in its dementia-friendly range. A spokesman said: “In terms of dementia care, this is an ideal solution as it delivers a pleasant and relaxing experience for people who struggle with modesty, unfamiliarity and patience.